Custom designed and custom built home has so many features. 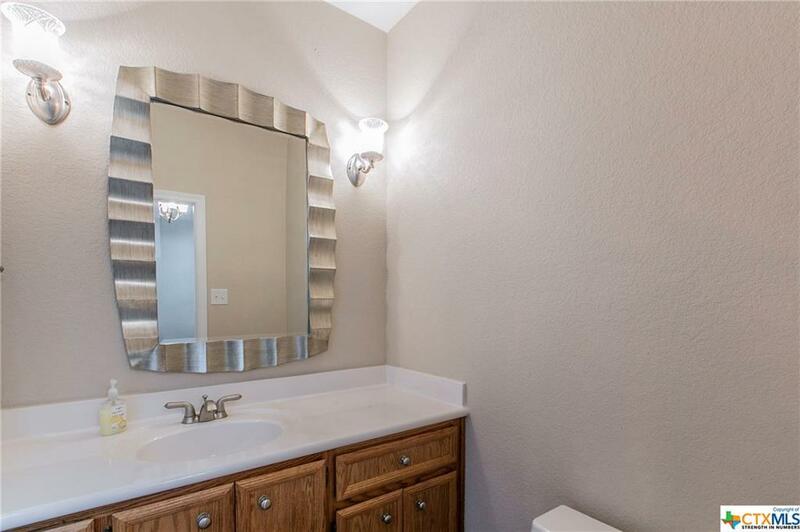 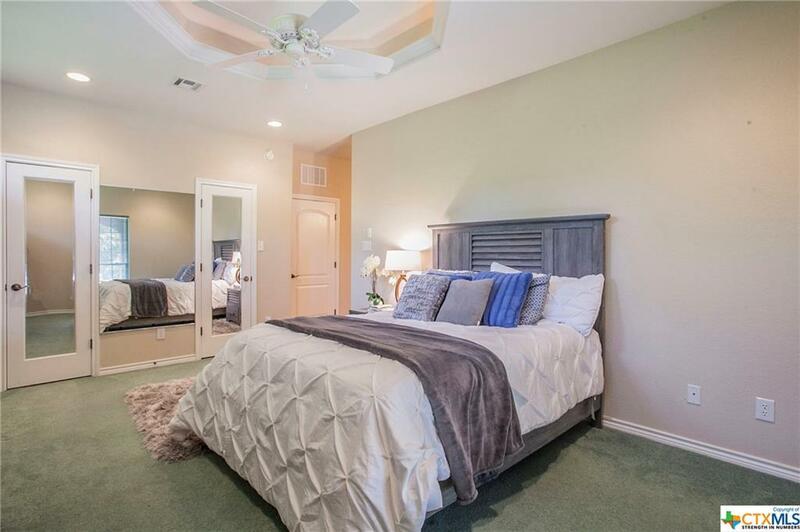 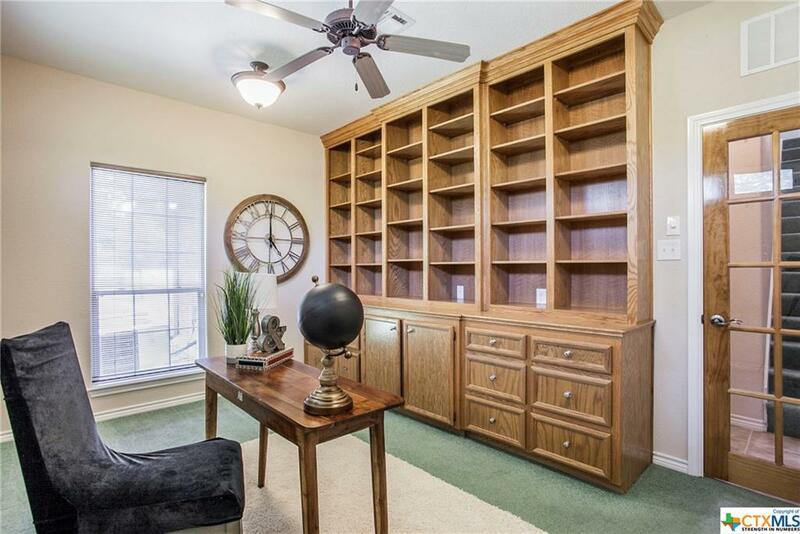 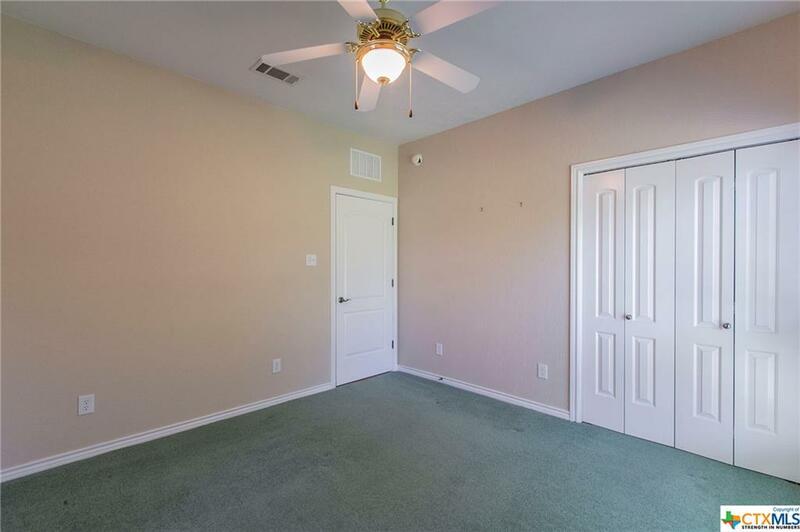 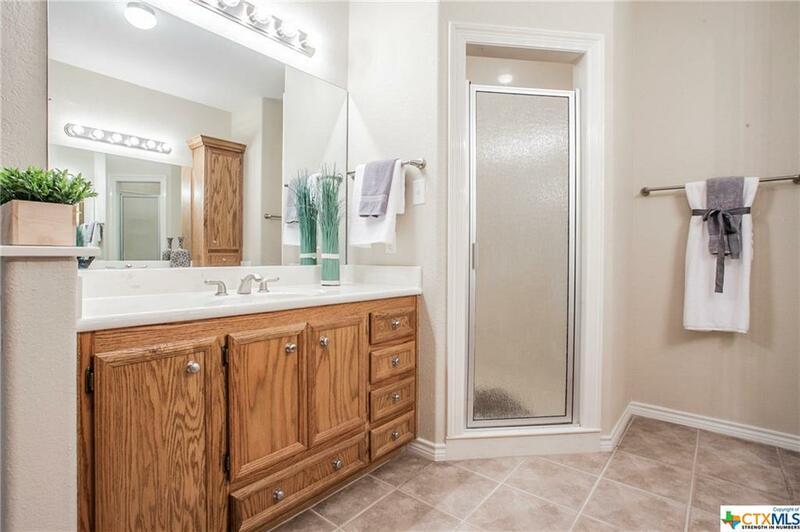 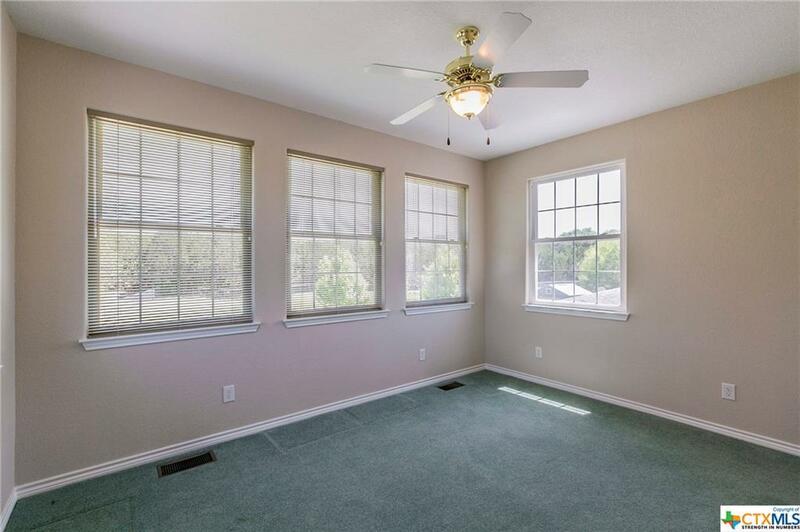 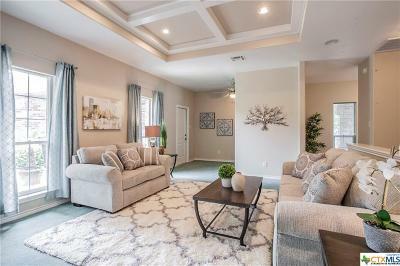 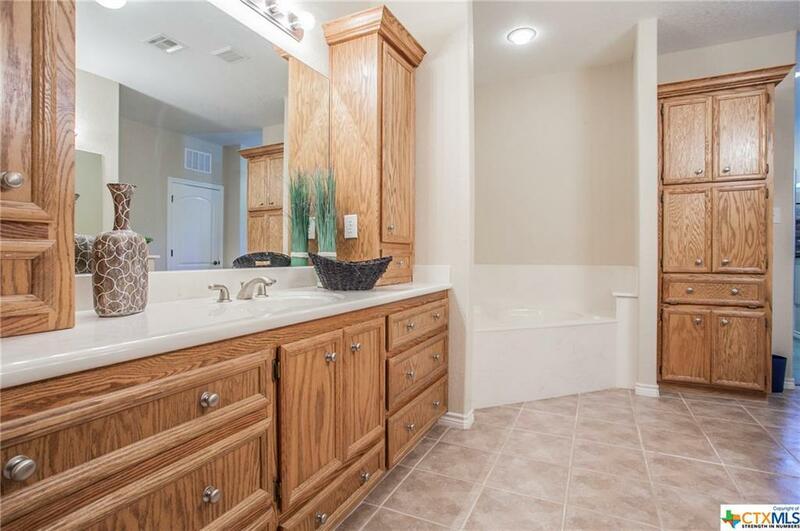 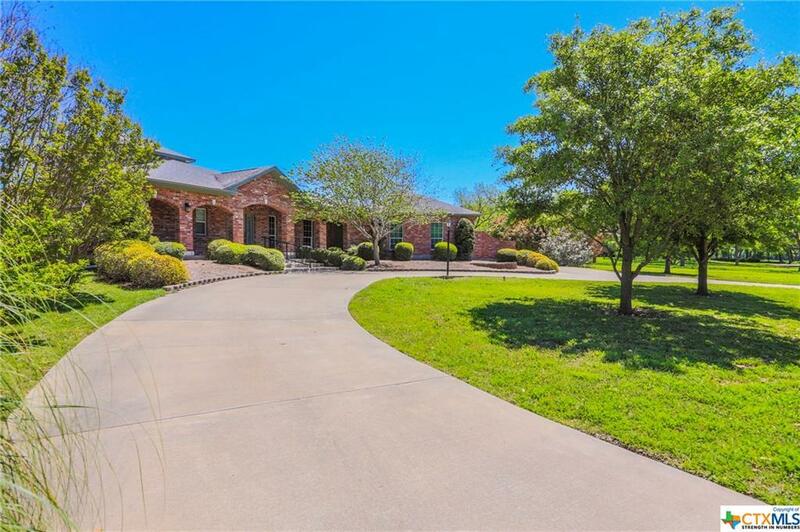 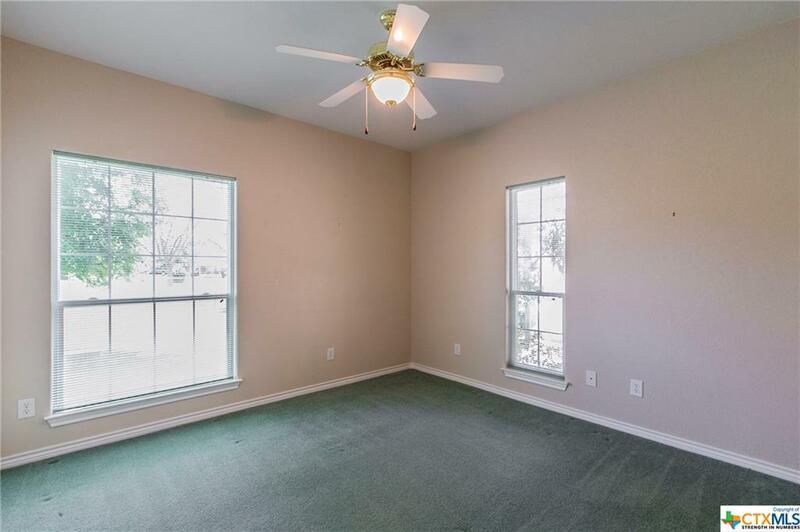 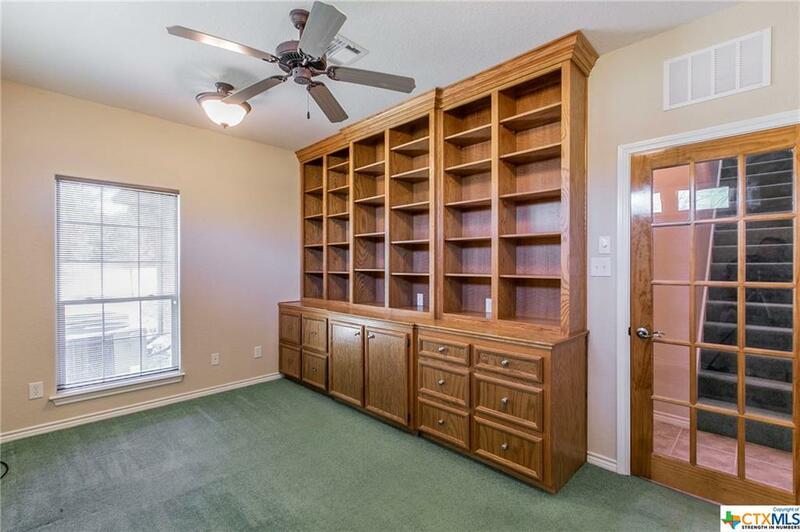 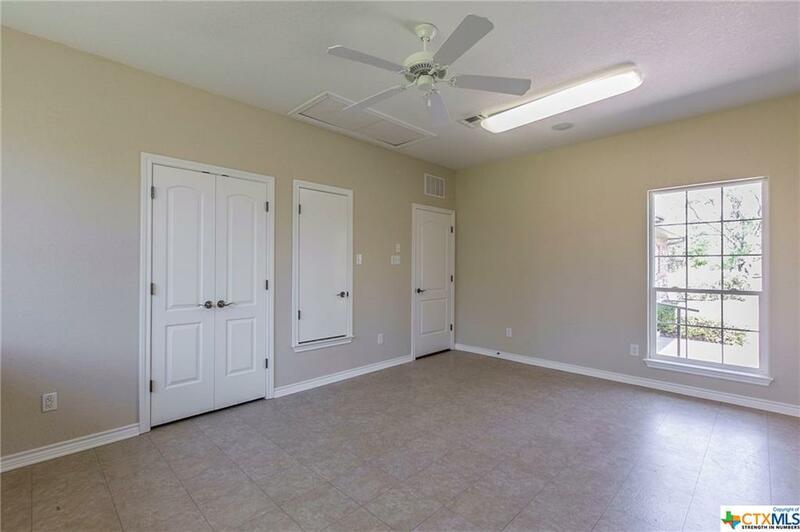 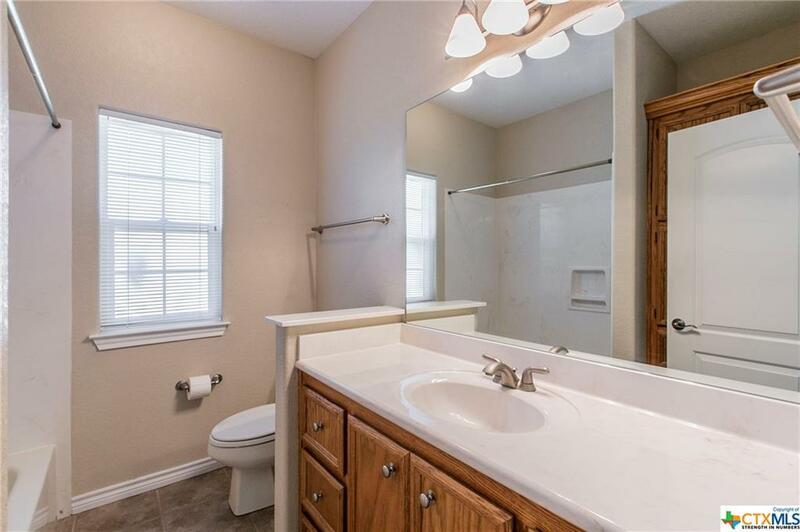 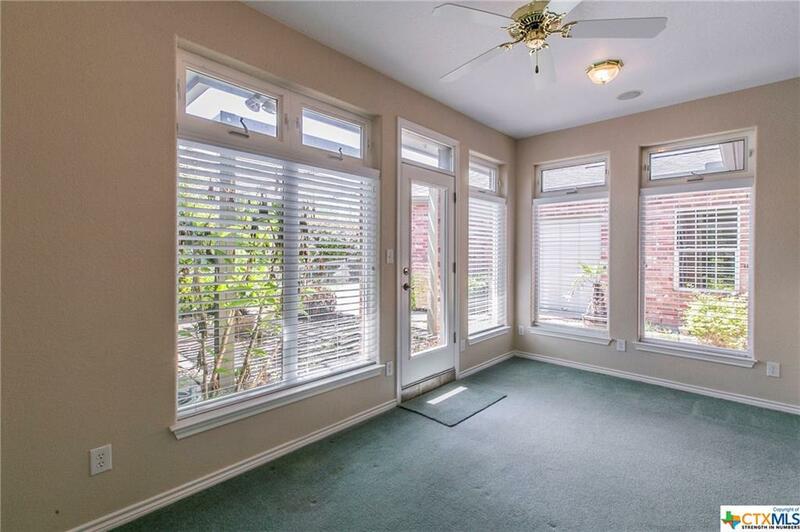 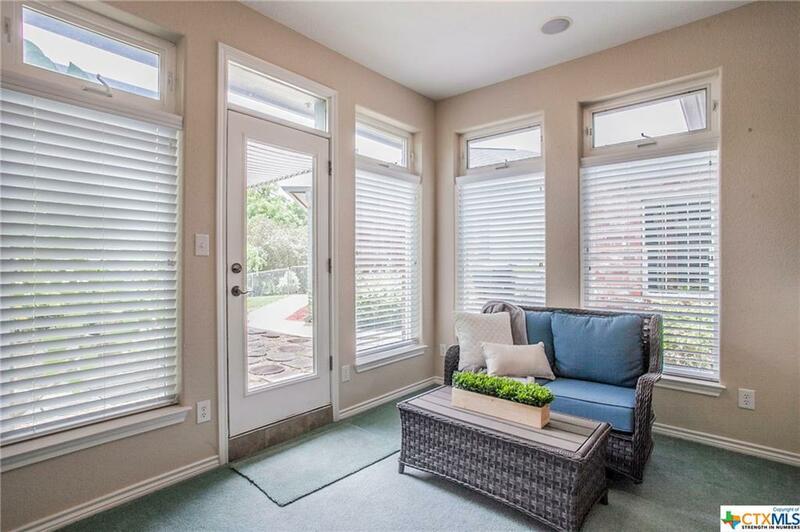 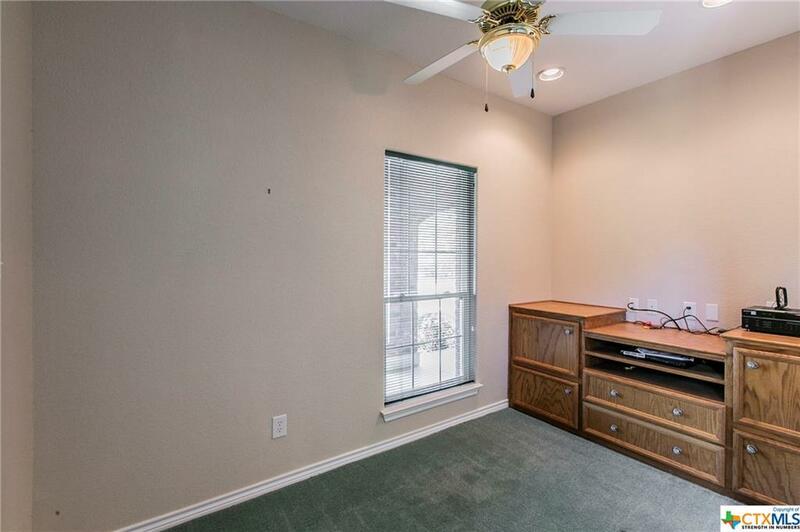 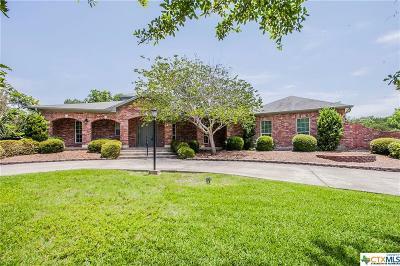 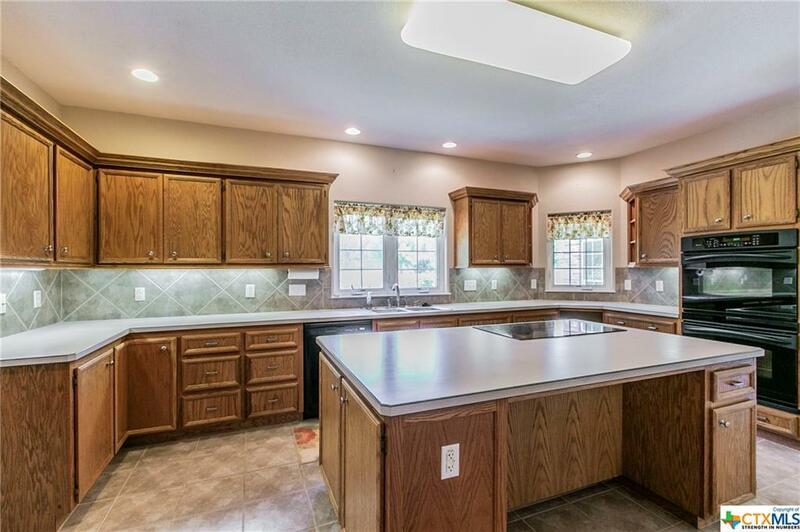 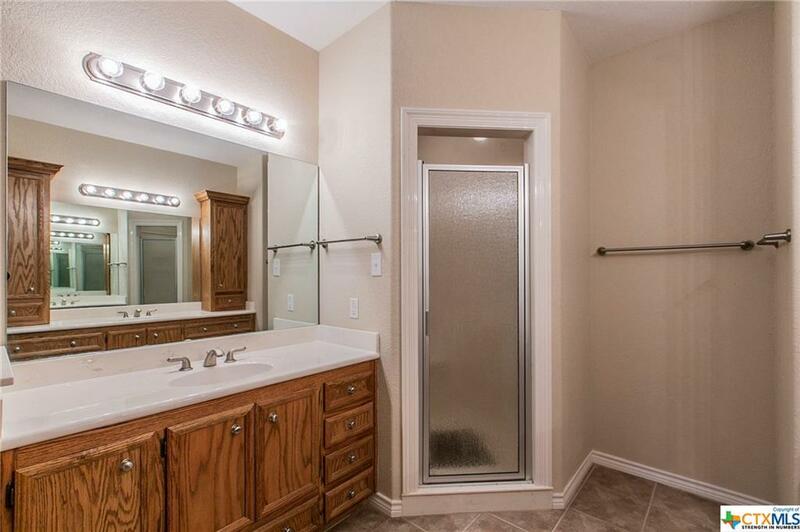 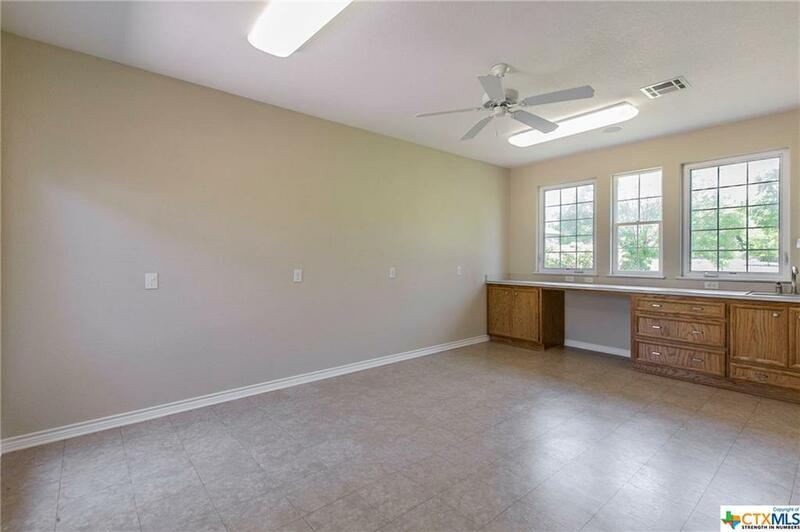 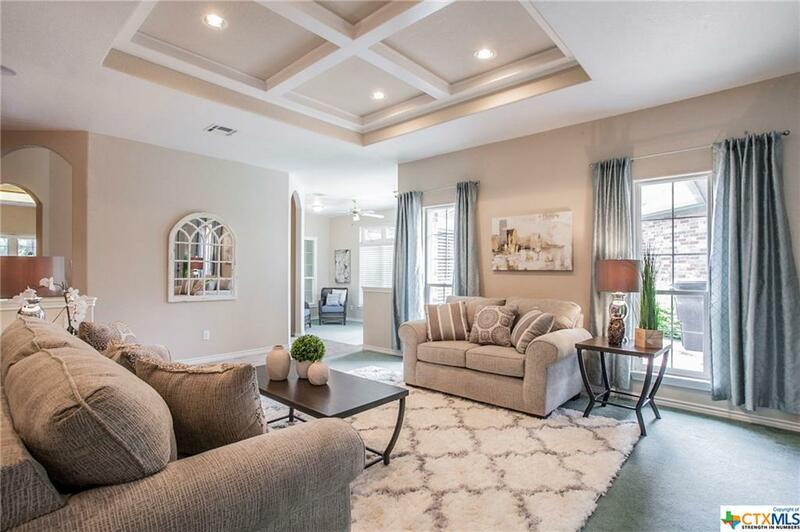 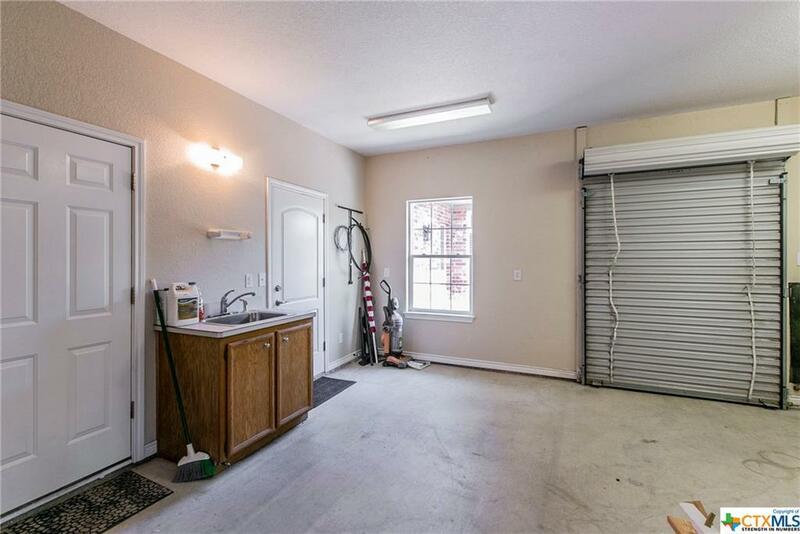 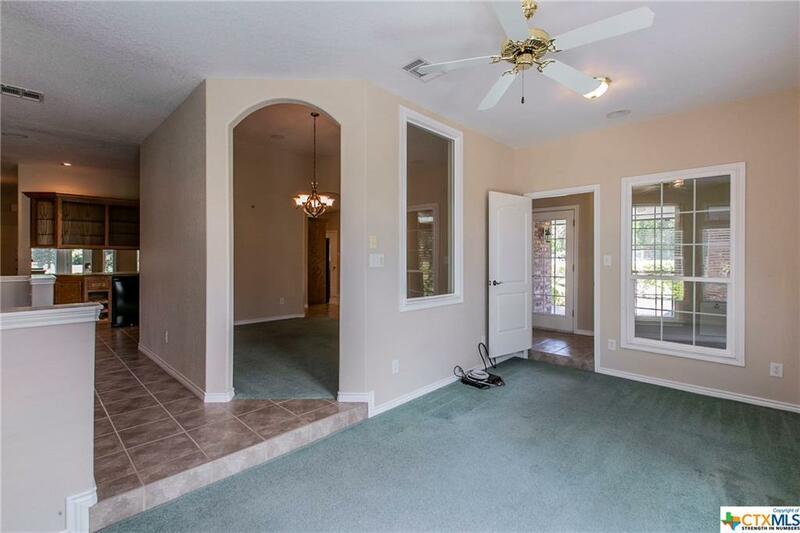 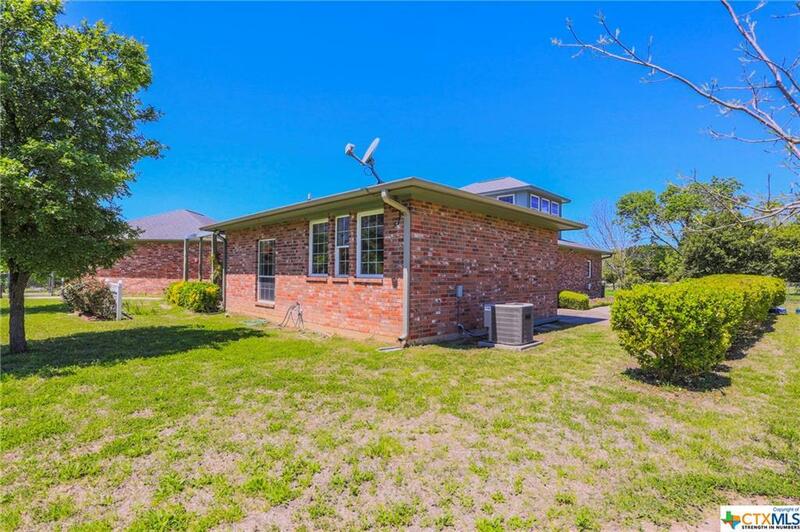 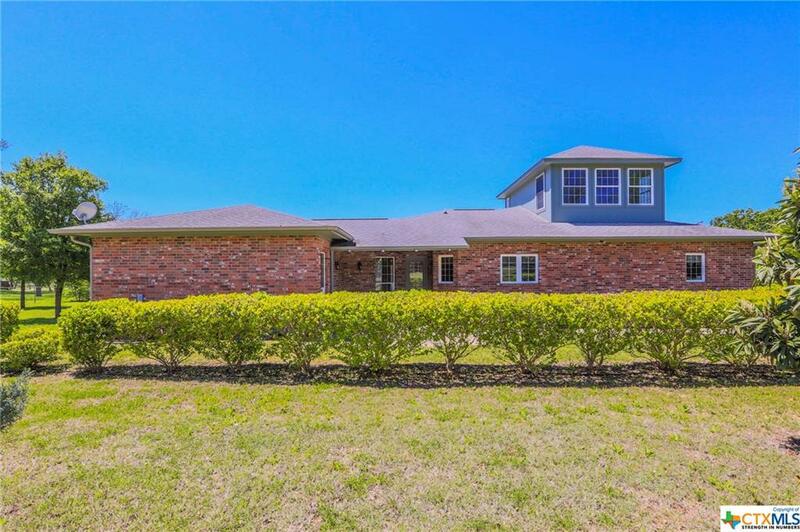 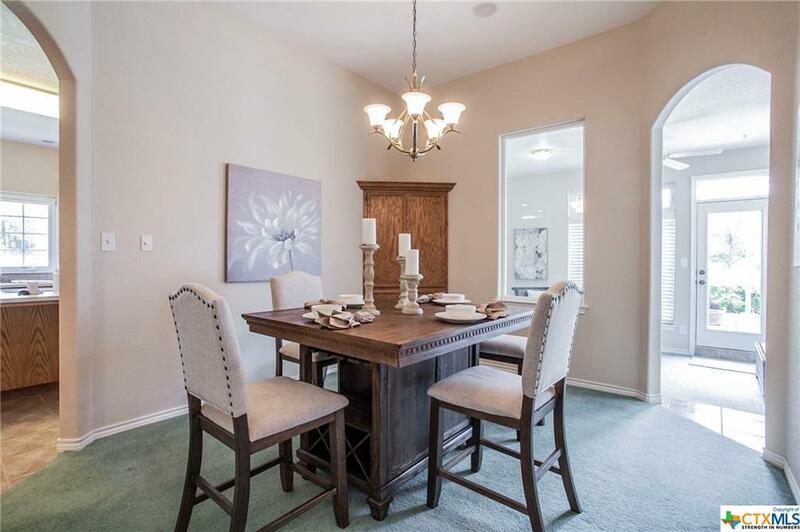 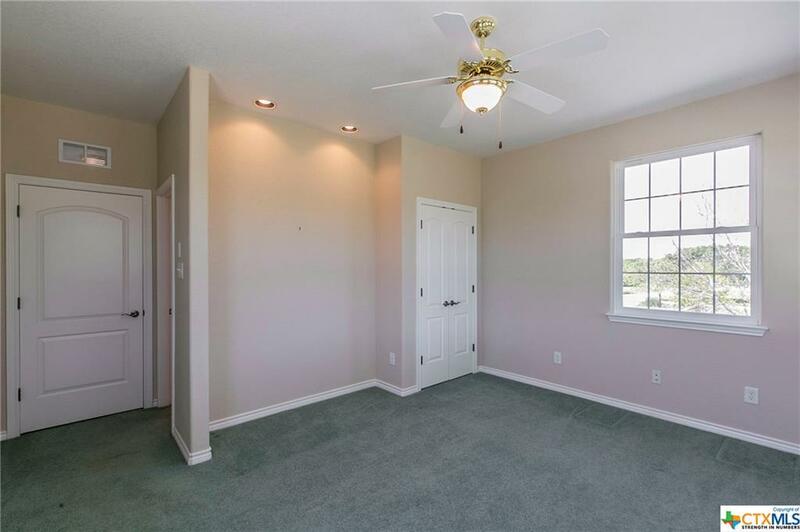 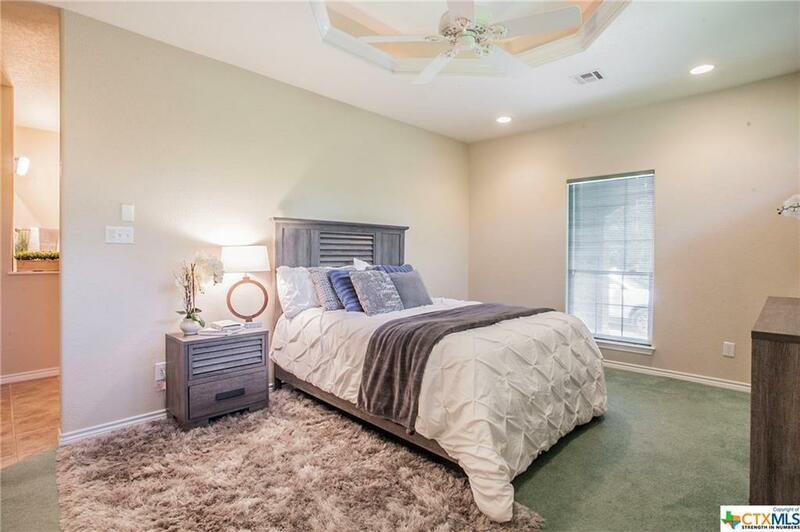 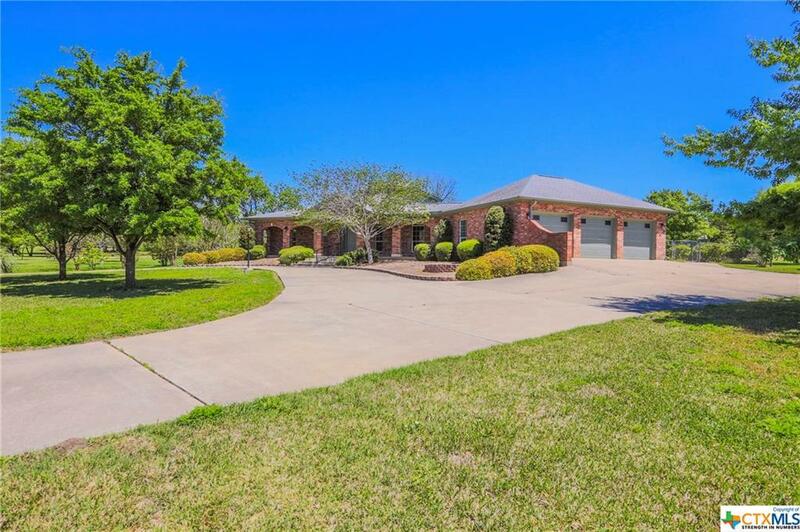 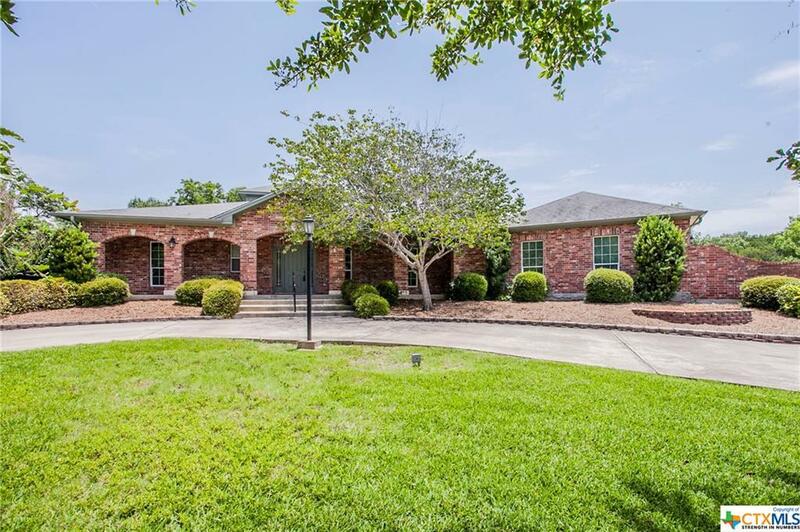 3 bedrooms, 3.5 baths plus sunroom, office and craft/exercise room. 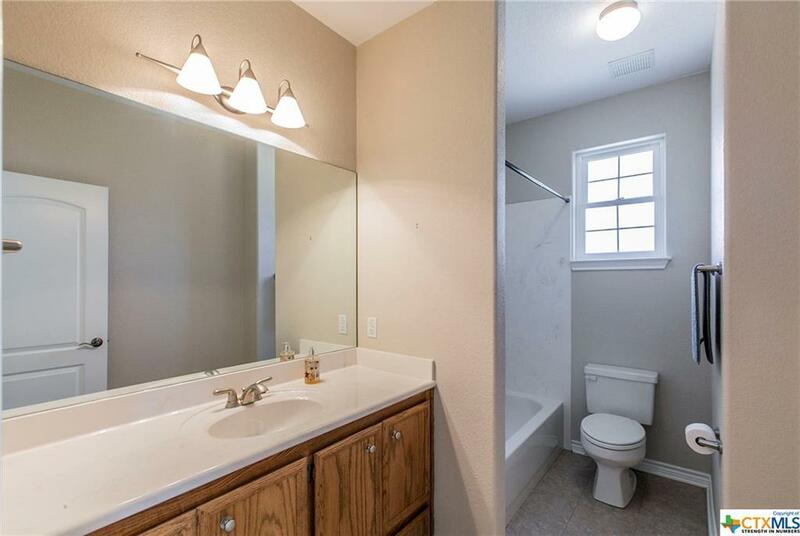 One bedroom and bath is upstairs with three sides windows. 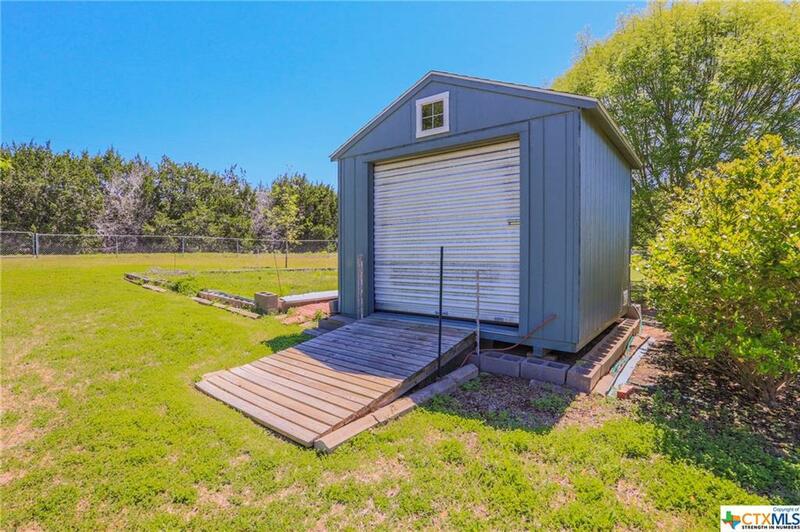 3 car garage to include large workshop area. 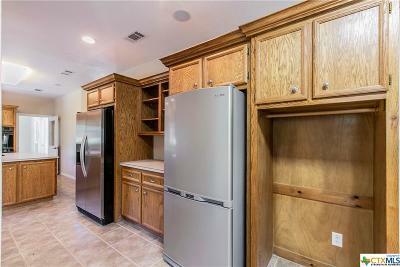 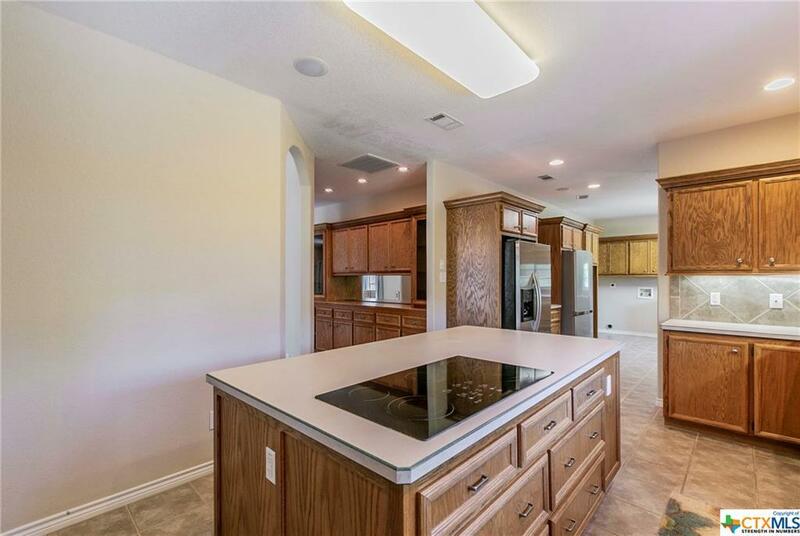 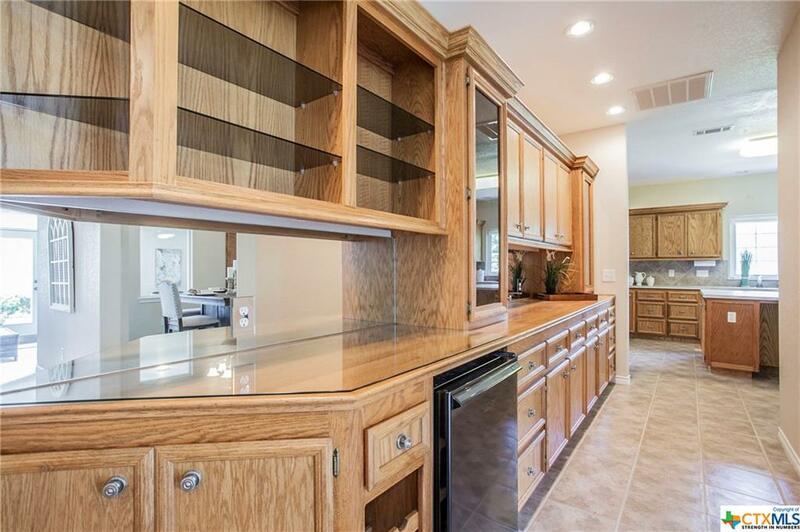 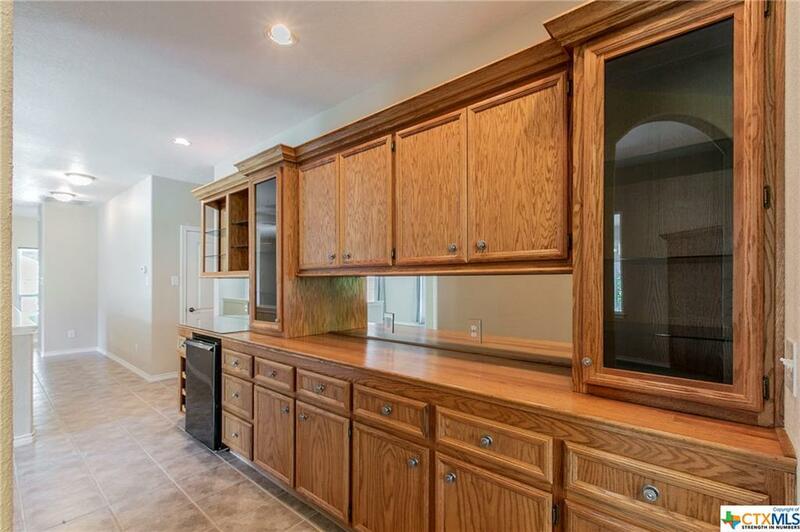 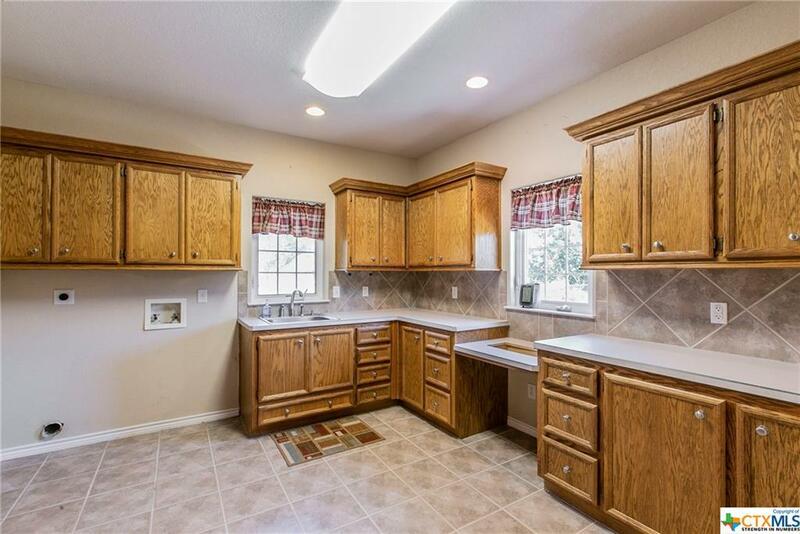 Very open and work/entertaining kitchen. 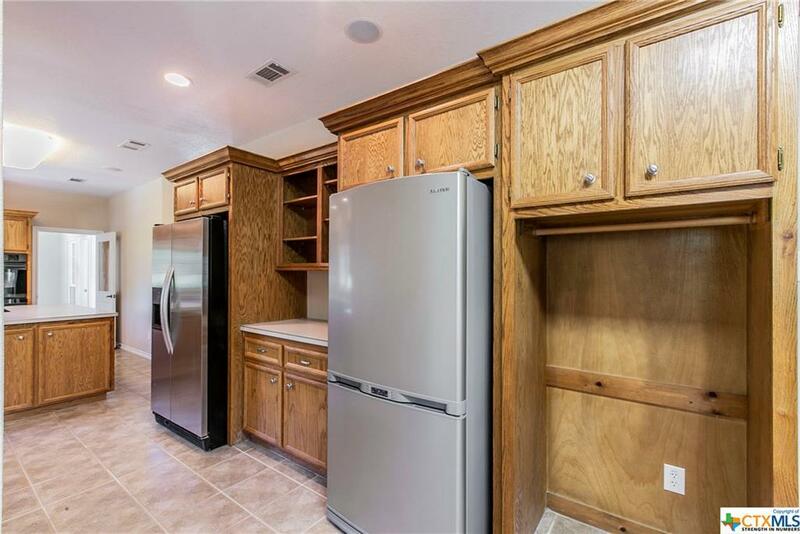 You will be surprised at all of the storage. 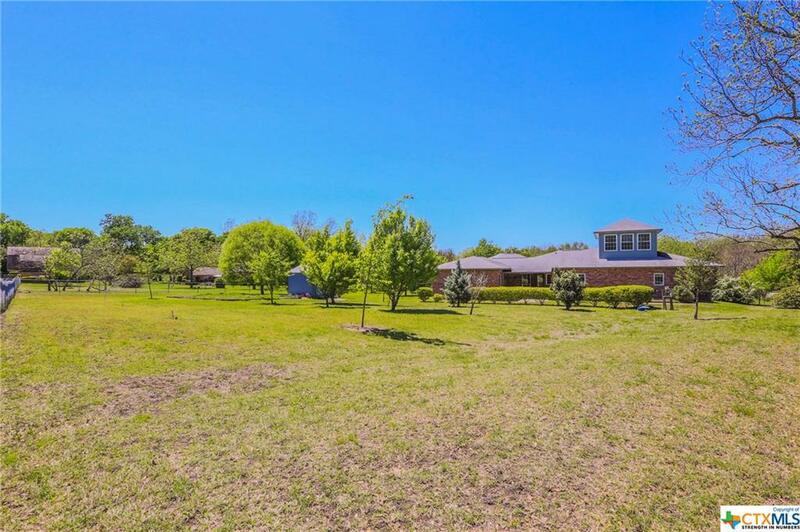 Directions: Hwy 93, Turn Right On Boutwell East.